What is BLAST? 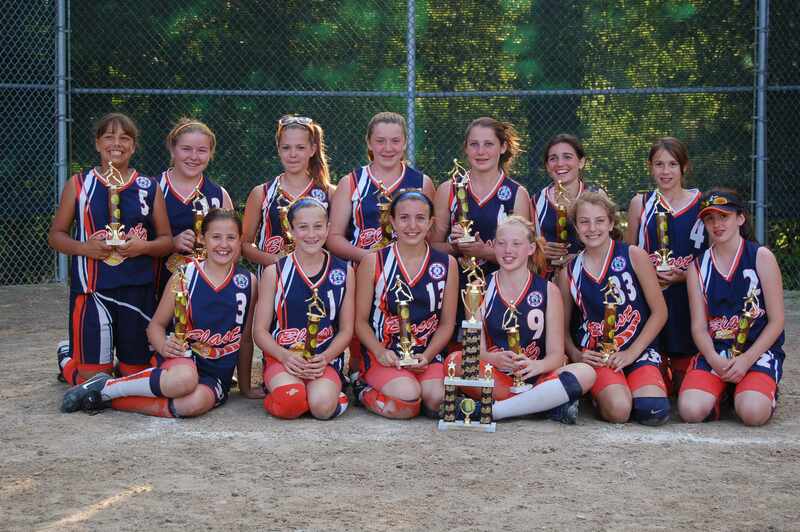 BLAST teams are the Litchfield Girls Softball "tournament travel" All-Star teams. We currently have 1 team in the 12U division, and 1 team in the 10U division. An additional 10U SMASH "tournament travel" team was formed in 2013 and may continue if desired. Who is eligible? All girls who are registered to play in the Litchfield Girls Softball League (LGSL). Who makes the team? The BLAST teams are more competitive than the recreation league teams, and the girls will be selected based on skills, dedication, and their coachability. Roster sizes will be limited to allow maximum playing time for all participants. Is there added cost? Yes, to offset costs of uniforms, equipment, and tournament fees, an additional registration fee is required. We will do fundraising activities to keep costs at a minimum. What are the commitments? BLAST participation requires a commitment from both the player and her parents. In addition to LGSL recreation league play which is required, participants are expected to attend additional BLAST practices, as well as 6-8 tournaments from May to early August. Practices will start after tryouts, but it is understood that "in season" sports take priority over “off season” Softball Practices (i.e. Basketball commitments in the Winter). Tryouts Format? Tryouts are intended to run much like the Softball Clinics and LGSL assessments. I encourage you to have your child treat these as focused practices, not spotlight pass/fail events. How many spots available? Tryouts are for all (approx12) spots.